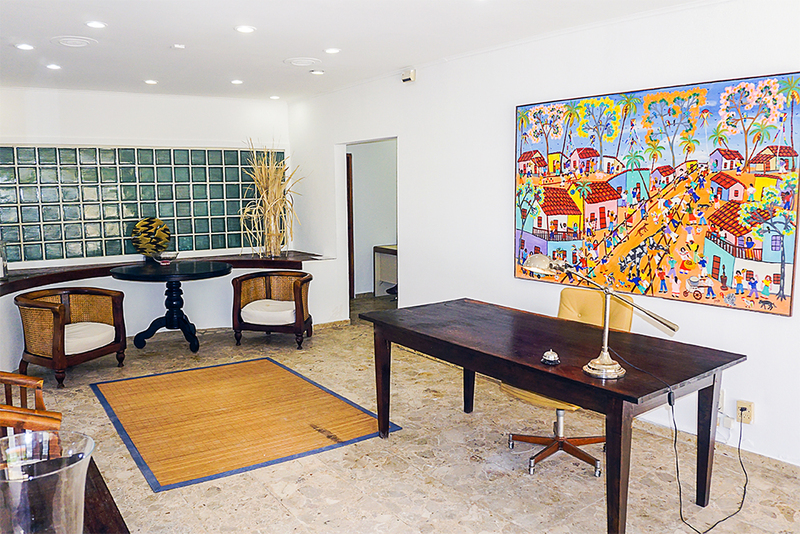 Chique from the 80's styled office with its art deco architecture. 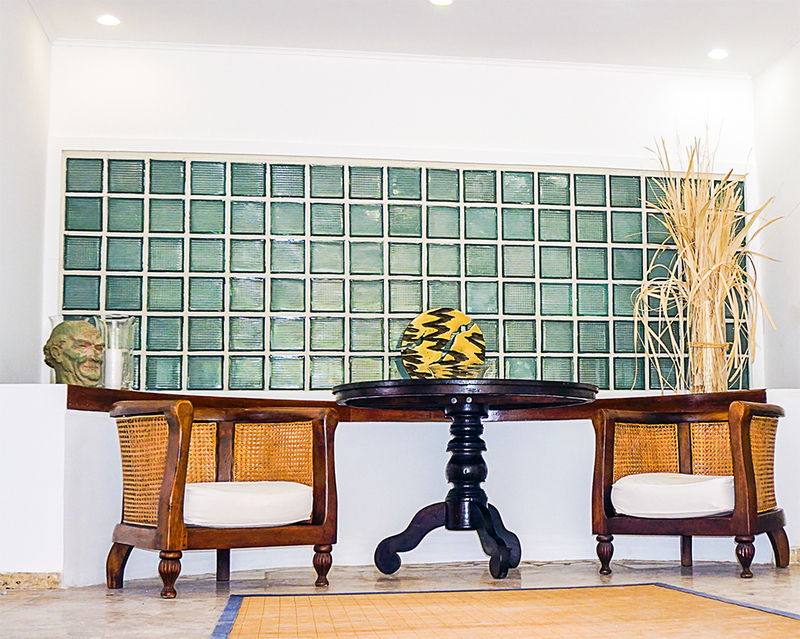 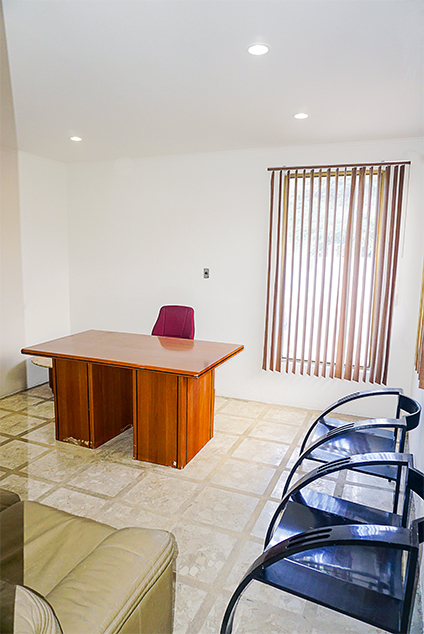 At the entrance you have a cozy waiting room with a front desk ready to assist your clients. 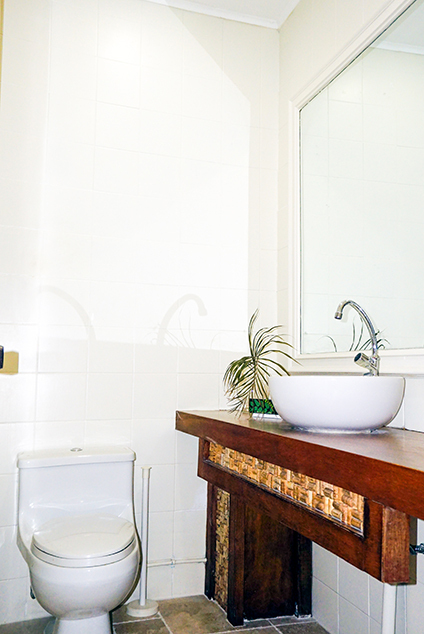 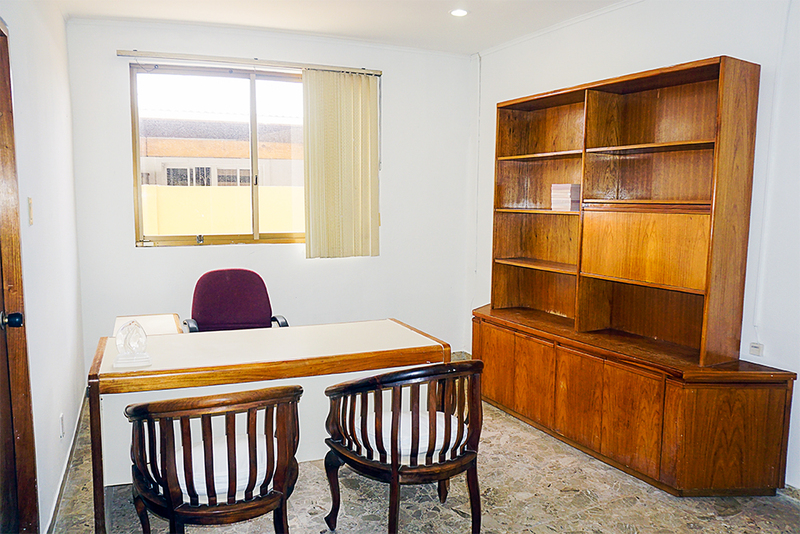 There are 4 separate office spaces and 3 bathrooms with one bathroom including a shower. 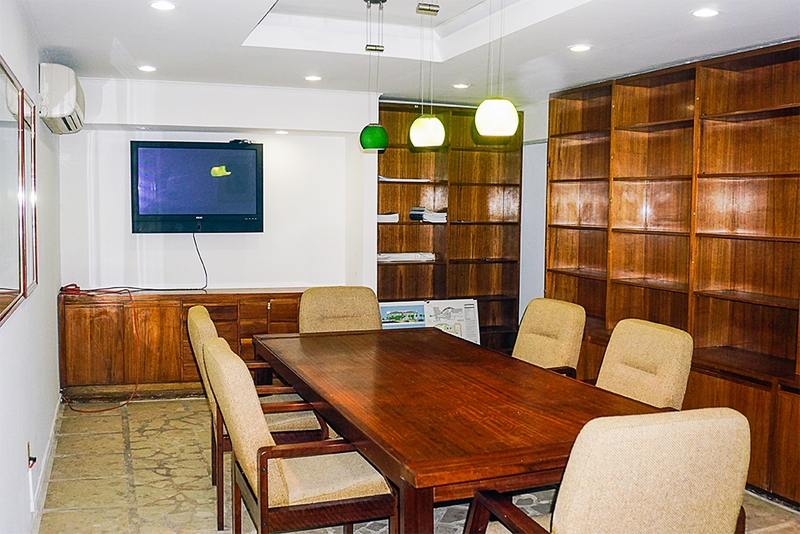 There is a conference room, two filing room and a small kitchenette. 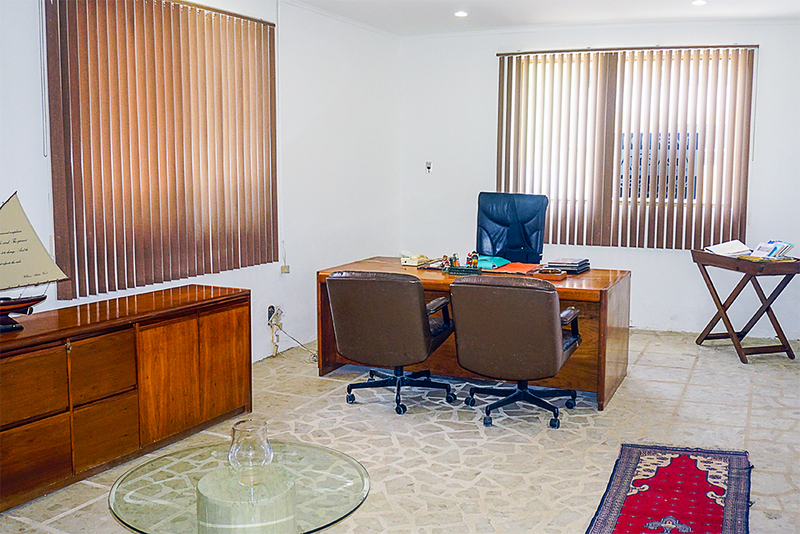 The office space consist of alarm installation, AC's and has some basic furnishing that complement the building. 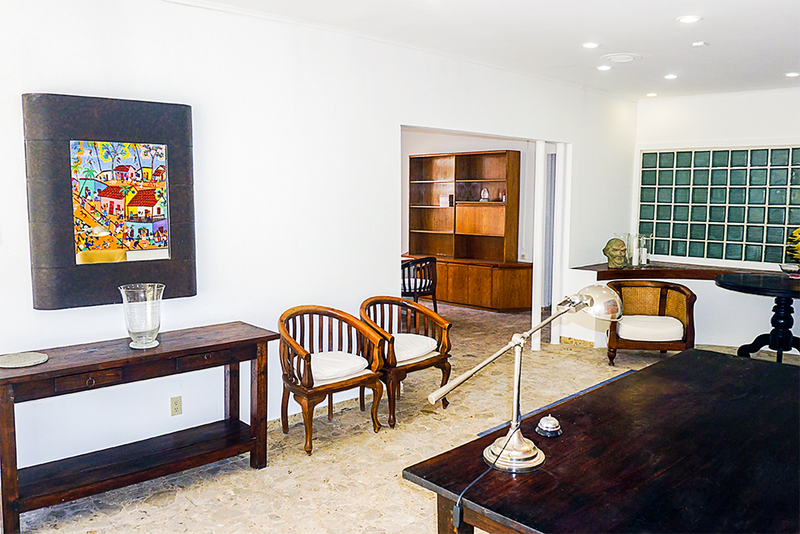 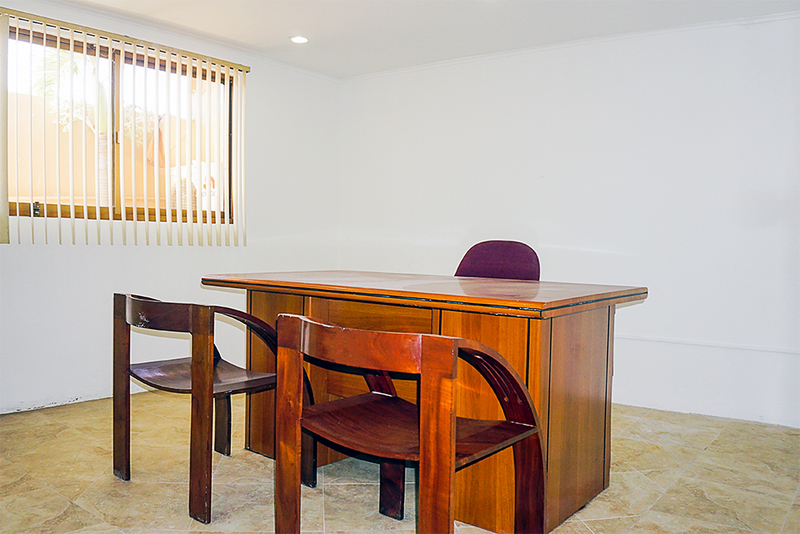 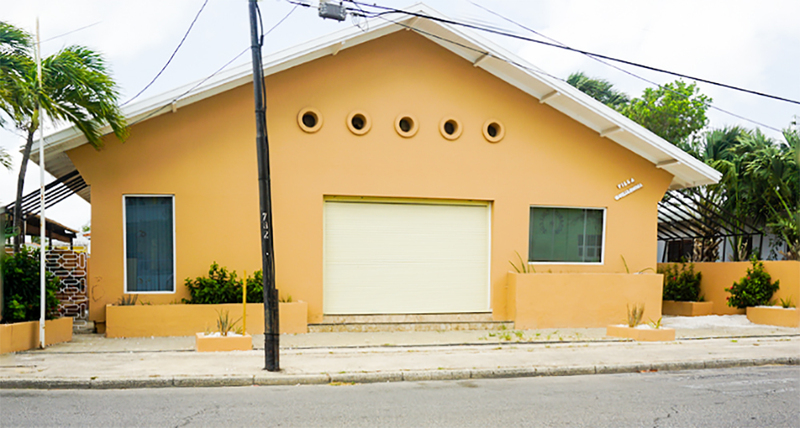 Location is excellent located in Oranjestad and has been used many years as a successful law firm. 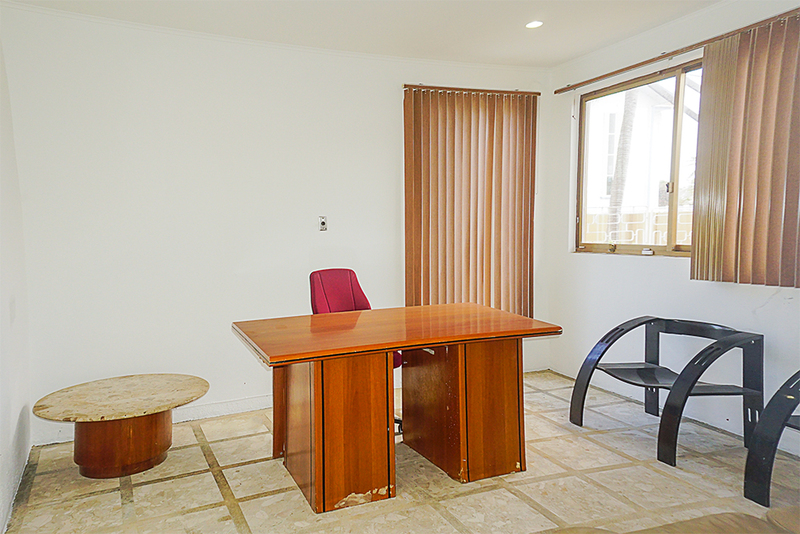 Great space to start or continue a business.